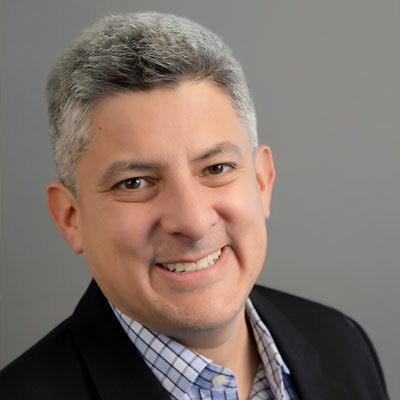 Victor Reinoso (he/him) is the chief operating officer of Independent Sector and an entrepreneur with two decades of experience building and transforming private and public sector organizations. His experience includes a range of leadership roles across sectors including senior advisor to Bellwether Education Partners, founder of Hopscotch Ventures and Decision Science Labs, and senior advisor to the president of Georgetown University. Victor served as the District of Columbia’s first deputy mayor of education, where he oversaw the city’s education agencies and a more than $1 billion operating budget. Before becoming deputy mayor, Victor was an elected member of the DC Board of Education. Previously, Victor was chief operating officer of the Federal City Council, founder of RadioFutura, and a consultant to leading brands including AOL, PBS & Verizon. Victor is a member of the Aspen Global Leaders Network and serves as a Trustee of the District of Columbia Public Library. He has an MBA from the MIT Sloan School of Management and a bachelor’s degree from Georgetown University. The son of Peruvian immigrants, Victor grew up in a Spanish-only household and lives in Washington, DC.